Janice142 - About Douglas Pollard Sr. by guest author Douglas G. Pollard Sr. Date: 17 October 2014. 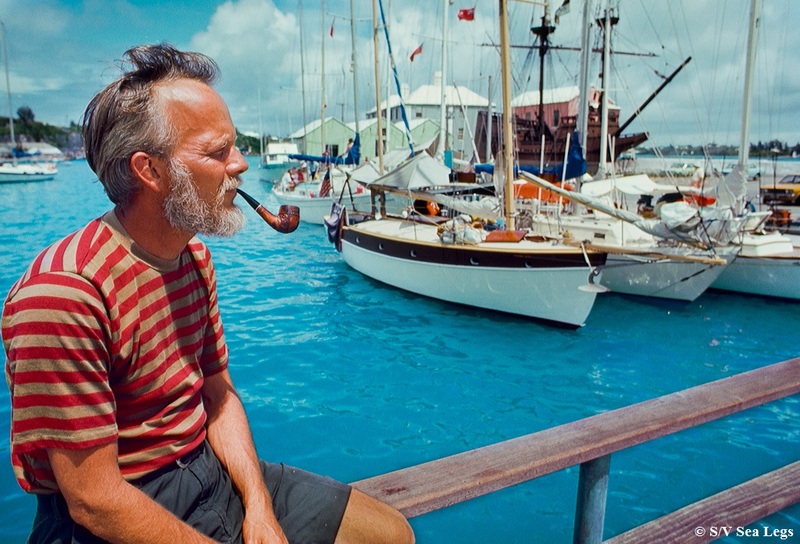 About Douglas Pollard, Sr. Written by Douglas Pollard, Sr.
To date, our most prolific author for The Writer's Block is Douglas Pollard, Sr. I asked how he came to lead such an interesting life. The gent gifted me (us) with an overview from a time when freedom was allotted by virtue of trust-worthiness. It wasn't bravery so much as the ability to overcome any difficulties that came on the horizon. Those with nerve and verve had lots of experiences probably not shared by modern children. And that's a pity. I was raised of parents [Fred and Ruby] that allowed me the freedom to wander the county, Baltimore and the Chesapeake Bay. We kids built things: boats, model airplanes, kayaks and other toys. This building of things continued on and was my play, and finally landed me in the machine shop business. It caused me to build sailboats, and to take them to sea. My wife and I sailed to Bermuda, the Bahamas and Florida Keys. We lived aboard our boat, Kate, fourteen happy years. Some described what we did as a midlife crisis. Does to leave business and home, go off to laze in blue waters and green Islands. To eat lobster, conch, speared fish, wander sandy beaches, to sip sundowners, while surrounded by Island music sound like a crisis? We plotted another course, and gained an outlook not shared by all. In passing, I sometimes see the wizened glance of another who has known a wanderer's freedom. I write fiction and fact, paint a picture and do now and then sketch then go on to build a boat or kayak. I live among, and love the Virginia mountains. 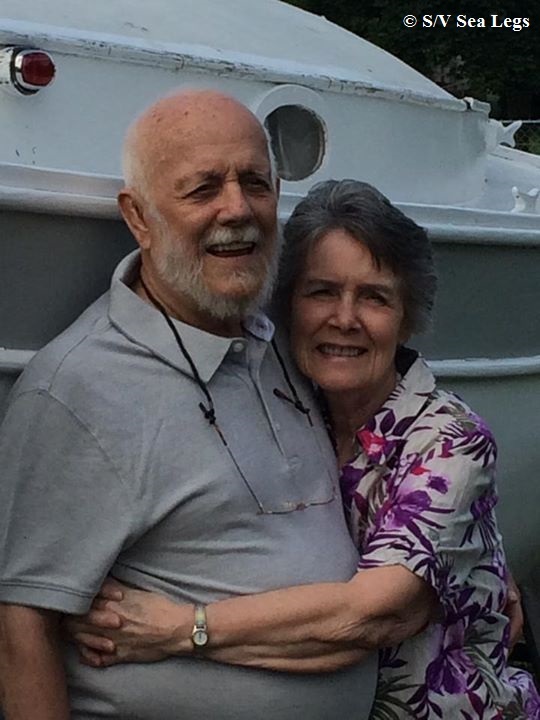 Douglas and his Georgene in front of a 20' yawl Doug built in Virginia. Still, I long for the feel of waves, the scent of brine, a press of canvas on spars and line. I'll whistle up a little breeze for my tiny sailboat fair and fine.